In 2013, the US Postal Service made a video about New London Harbor Light. See it HERE. 'Like' us to keep up with our events as well as with news of interest about museums and exhibitions worldwide. posts news concerning Race Rock Light and international lighthouse tourism & preservation efforts. The MUSEUM SHOP is open Thursday through Sunday, between 1 and 5 PM, or by appointment. You don't need a museum ticket to get in. Go to facebook Long Island Sound Lighthouses Gateway to learn more about lighthouse happenings in the region. We are beginning to plan for the 2017 Lighthouse Symposium. 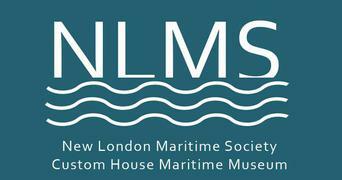 open year-round - telling the stories of New London's waterfront!